Royal Enfield has announced the commencement of the End of Season sale on its official merchandise. Customers can avail of a flat 40 per cent discount on Royal Enfield gear which includes helmets, gloves, jackets, riding pants, armoured jeans and a lot more. 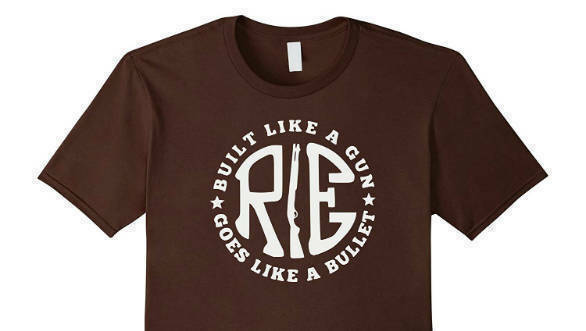 There are discounts on the boots, T-shirts, rainwear and other apparel. This is a limited time discount beginning on June 29, 2018 to August 15, 2018. Customers can walk into any Royal Enfield store and pick up the merchandise. 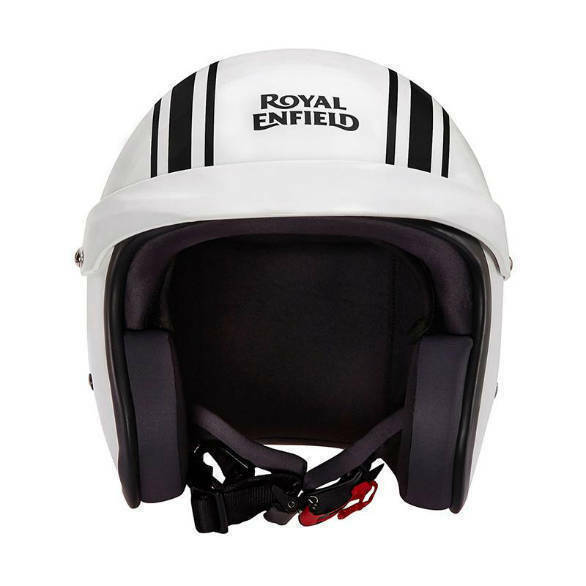 The discount is also applicable on official Royal Enfield merchandise sold via exclusive gear stores and online retail platforms including the company's official website. All the RE merchandise is reflective of the brand's design theme and image. There are a number of T-shirt styles and badges that showcase RE's illustrious past as well current success stories. In other news, Royal Enfield is gearing up to launch the new 650 twins- The Interceptor and the Continental GT. Both motorcycles were showcased at the 2017 EICMA and Royal Enfield says that engine character was the primary focus while developing the engine. The fuel injected, air/ oil cooled motor produces 47PS at 7,100rpm and 52 Nm at 4,000rpm and is mated to a six-speed gearbox.